Dean's Bulk Service has formed relationships with many companies in our territory to offer the best delivery options for a wide range of customers. 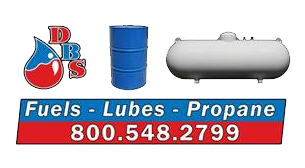 Dean’s Bulk Service supplies several Jobbers in our territory with a variety of petroleum products including; Chevron lubricants, washer fluid, solvent, methanol, diesel exhaust fluid and many more products. Northwestern Minnesota, all of North Dakota, and the Eastern half of South Dakota. The form below can be used to order lubricants.